Digital publishing platform company Issuu today announced its acquisition of Magma, a Copenhagen, Denmark-based software developer that enables editorial teams to collaborate in organizing, laying out and proofing publications. Financial terms of the deal were not disclosed. The news comes just a day after Issuu revealed that it has hit 10 million publications. 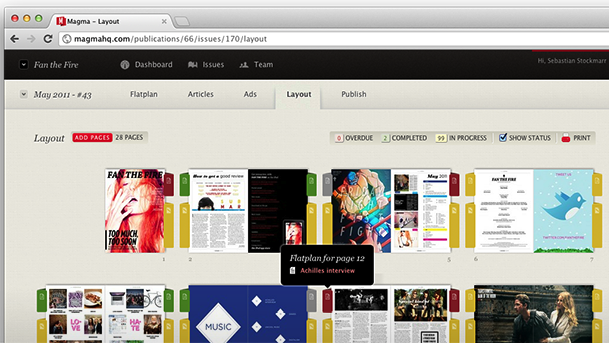 Issuu also claims a whopping 60 million users view the publications on its platform on a daily basis. Its acquisition of Magma is supposed to accelerate growth on both fronts. 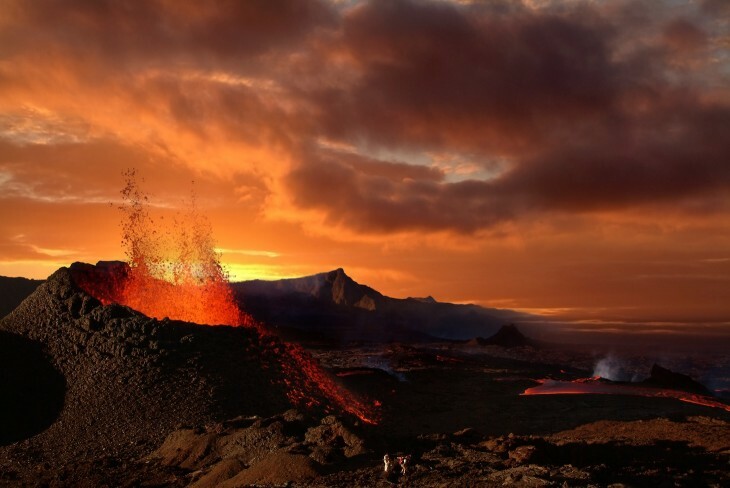 Founded by Sebastian Stockmarr, Andrew Dahl and Morten Jorgensen in 2010 as part of the accelerator Startupbootcamp, Magma was backed by Danish investor Syddansk Teknologisk Innovation (SDTI). Its software essentially enables editorial teams (writers, editors, ad salespeople and art directors) to produce content more quickly and with fewer errors. It costs $199 per month. “Issuu is dedicated to collaboration, exceptional content and commitment to making sure all the hard work that goes into creating content is rewarded by a stream of interested readers. Issuu is backed by Sunstone Capital and operates offices in New York and Copenhagen.